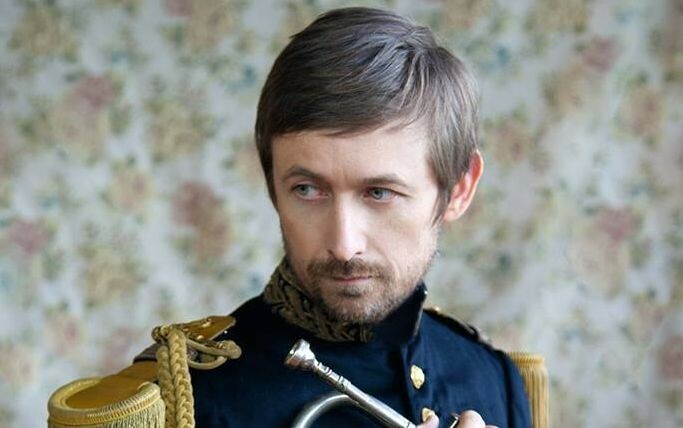 As The Divine Comedy announce a new album, Getintothis’ Will Neville looks ahead to a tour that features a special live date in Liverpool. Eleventh studio album Foreverland is released on September 2, and is supported by a full British and European tour, including a Friday night date in the grand surrounds of St. George’s Hall in Liverpool on October 14. This will be their first LP since 2010’s Bang Goes The Knighthood, although lovers of Hannon’s literary style of music have satiated themselves in the meantime with two records by the cricket-themed The Duckworth Lewis Method, a joint venture with Thomas Walsh of Pugwash. The Divine Comedy play St George’s Hall on Friday, October 20, doors 7pm.